This past November 2016 online sales for black Friday reached $3.34 billion. That marked a 21.6% growth compared to 2015’s figures, according to a recent report by Adobe. These are the kind of numbers that make the days of mallrats and Orange Julius seem like eons ago. That's why mall operators are attracting shoppers with content marketing. While brick and mortar stores may not be dead, with so much shopping done online they’re no doubt gasping for air. So how exactly are brick and mortar establishments staying relevant in an ever-increasing digital world? To make an impact, brick and mortars like malls are turning to innovative content marketing strategies. Macerich Co. - which owns and operates 50 malls - is using custom content, in partnership with lifestyle publication, Popsugar, to increase foot traffic to its locations, which include Los Angeles malls Santa Monica Place and Westside Pavilion. 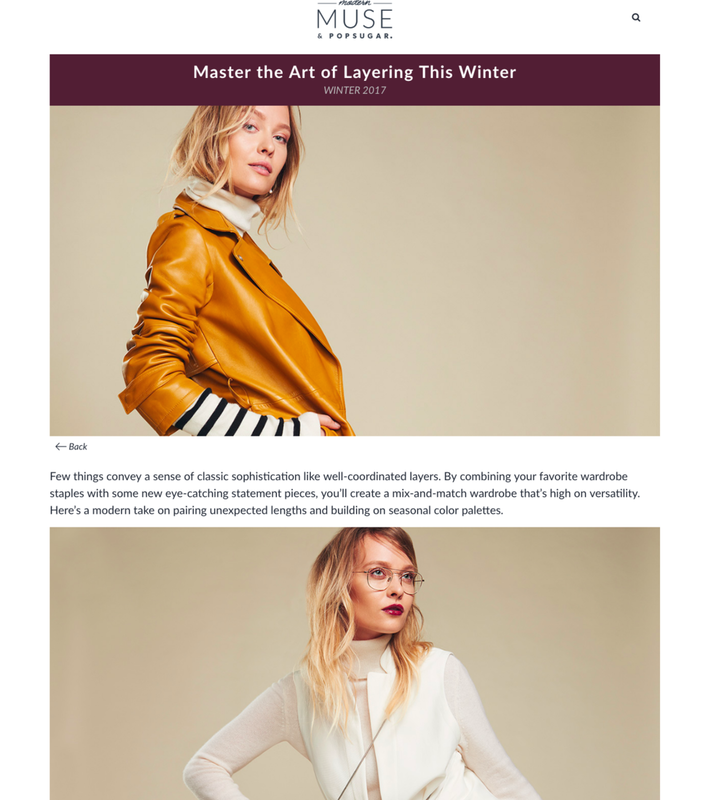 As part of Macerich’s content marketing plan to entice Popsugar’s demographic, the mall operator also launched a custom website called TheModern-Muse.com. 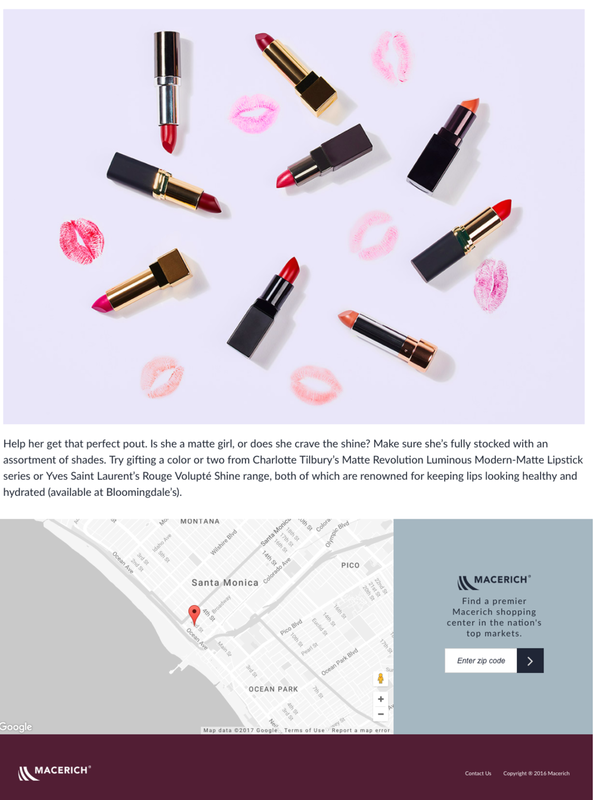 It features lifestyle, photo-driven content alongside a search tool for readers to discover featured retailers at the nearest Macerich property, notes the LA Business Journal. Got a thing for malls? Check out the history of modern mall architecture in Marni Epstein-Mervis' article How the Cold War Shaped the Design of American Malls.